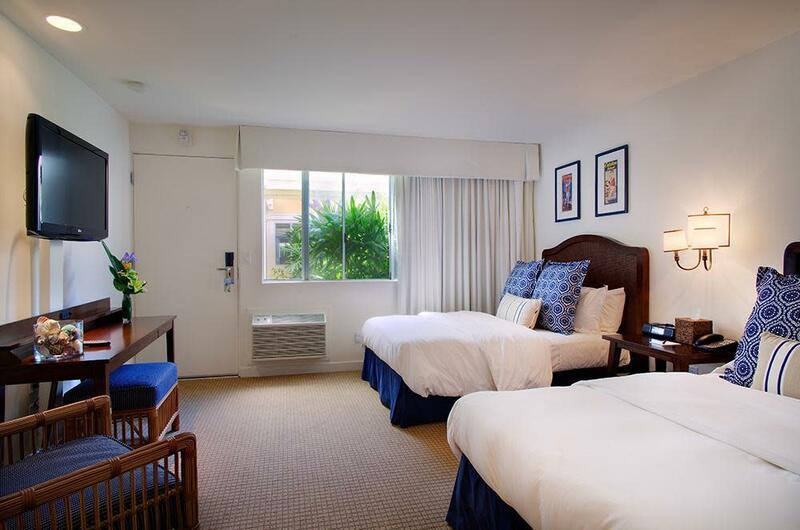 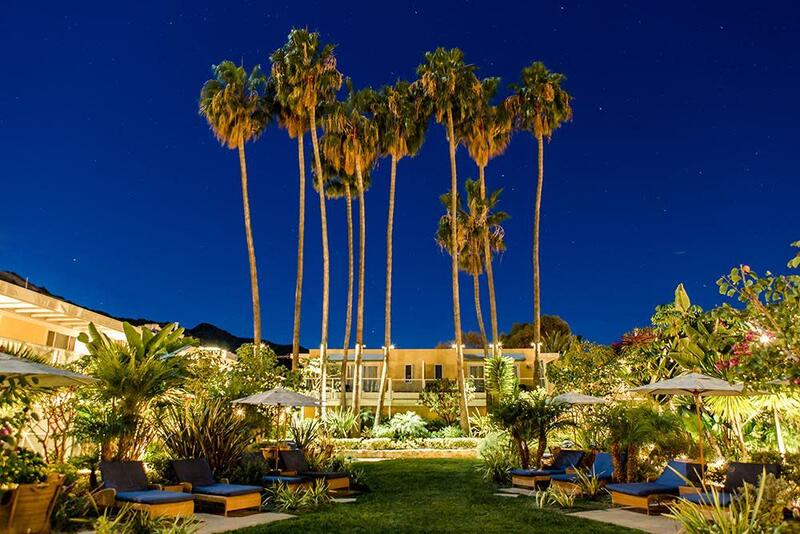 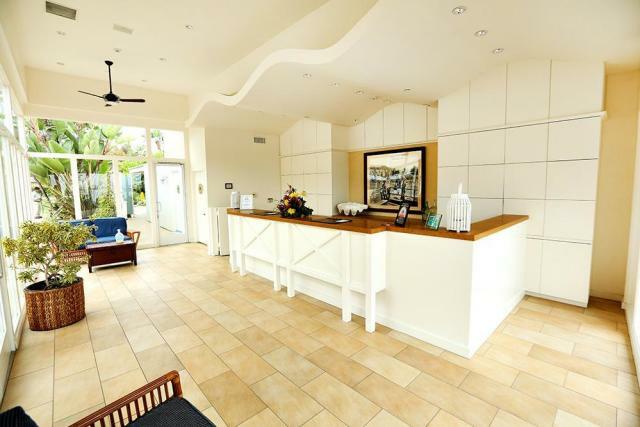 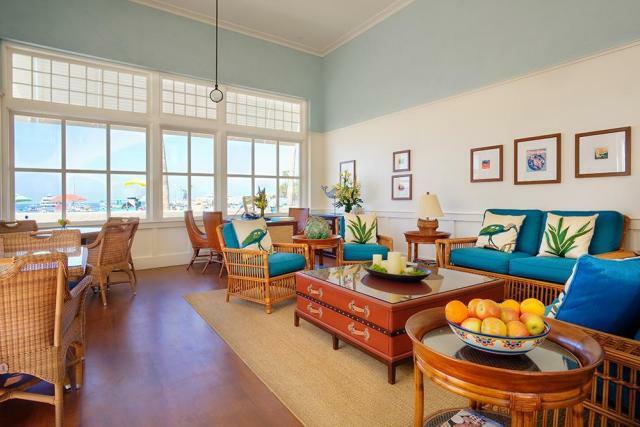 This 71 room beach-side hotel will have you relaxing in the cool ocean air in your semi-private courtyard lanai. 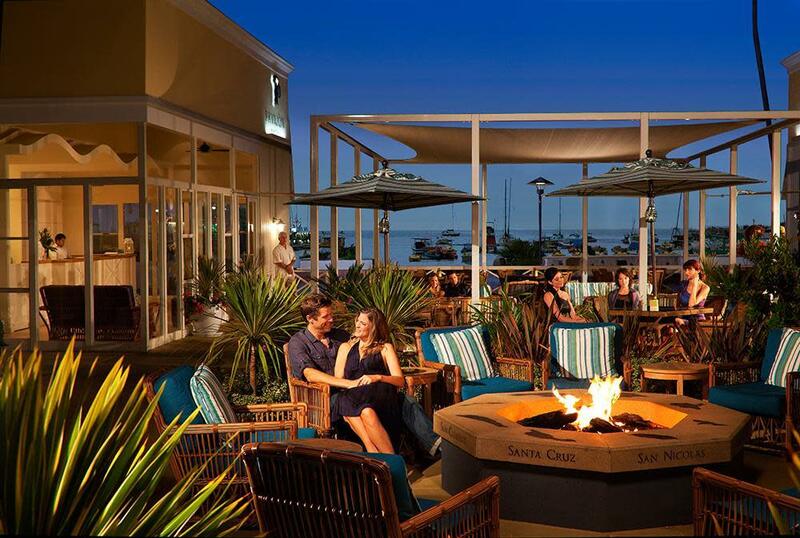 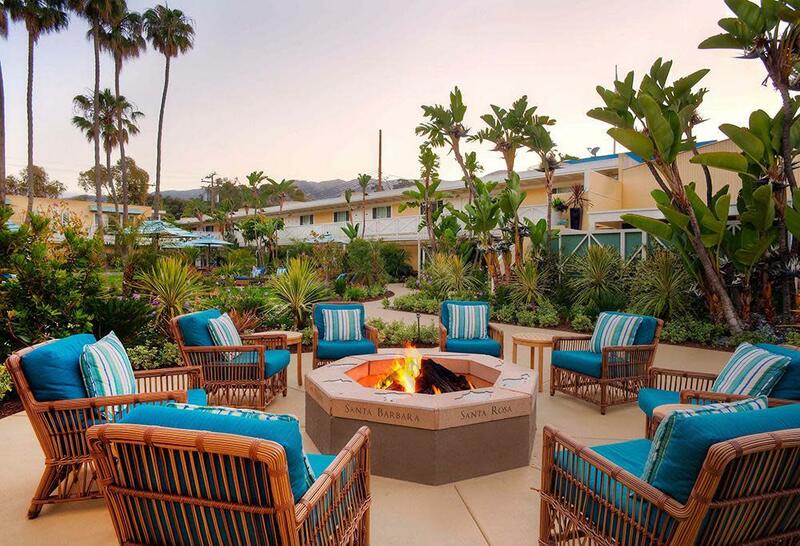 In the evenings, join other guests around the large inviting fire ring in the outdoor ocean view lounge. 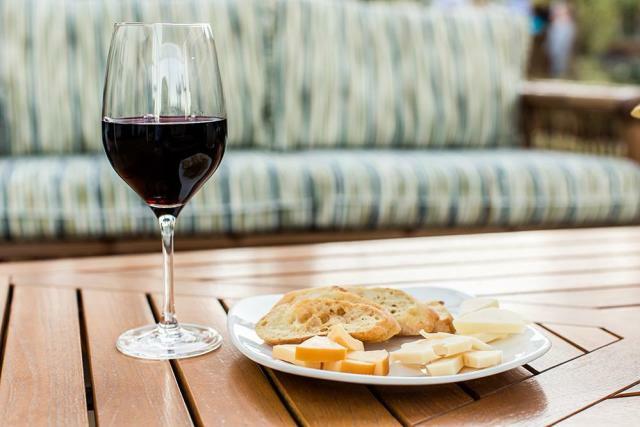 Amenities include property-wide Wi-Fi; concierge and baggage services to and from the boat dock; complimentary hot breakfast; and daily wine and cheese reception – all just 14 steps from the beach. Guests also have access to daily yoga and group virtual fitness classes at Island Spa Catalina.